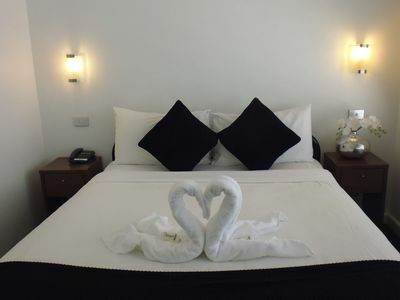 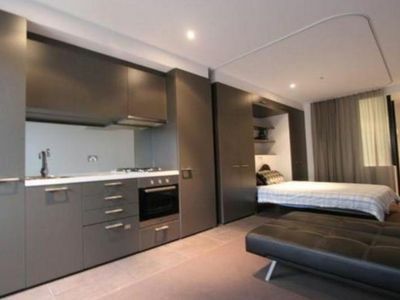 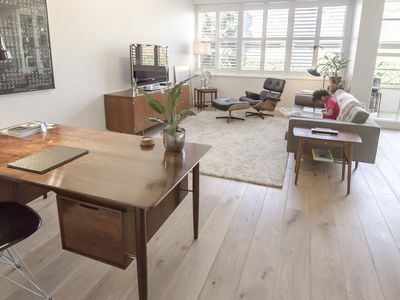 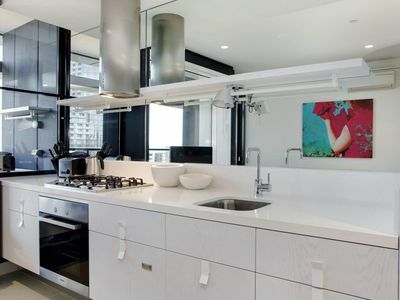 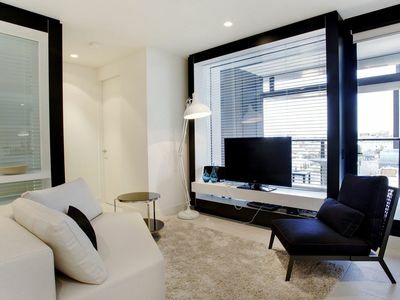 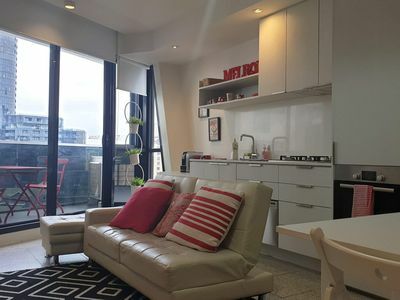 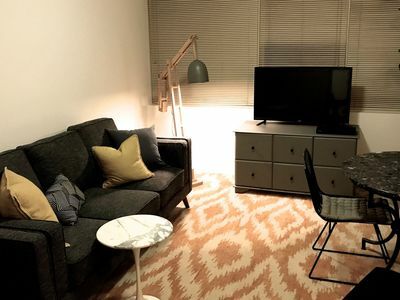 XTRA Large furnished St James Apartment 9. 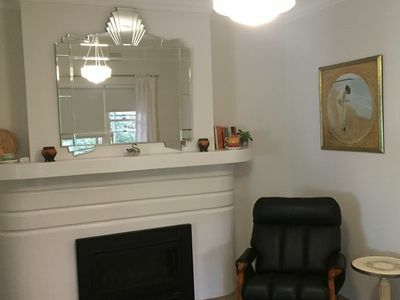 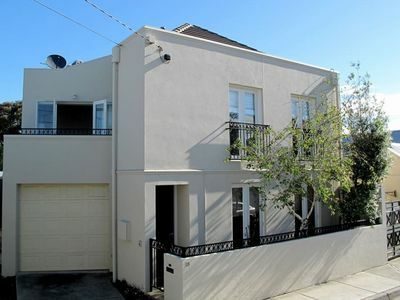 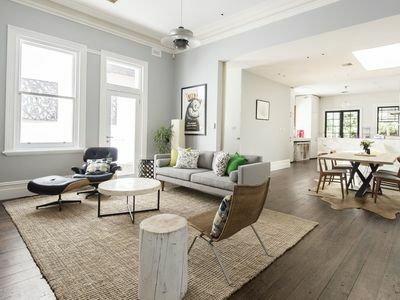 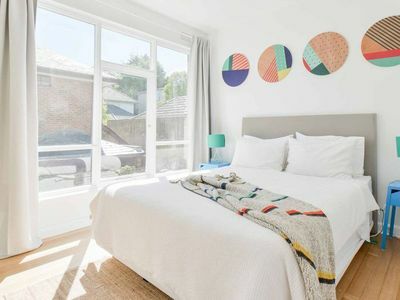 Choose from holiday apartments, holiday bed & breakfast properties, holiday houses and more for your accommodation needs in South Yarra. 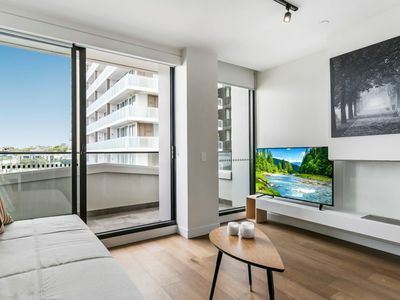 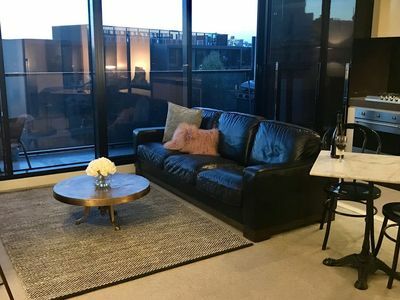 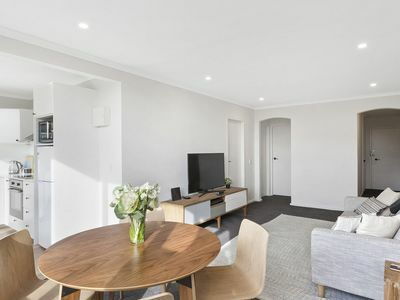 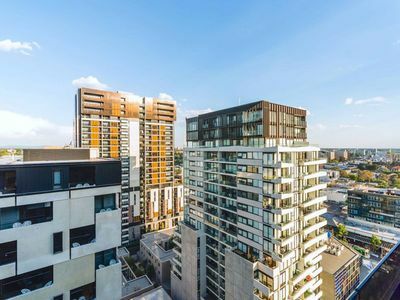 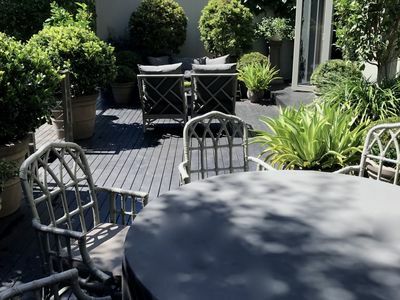 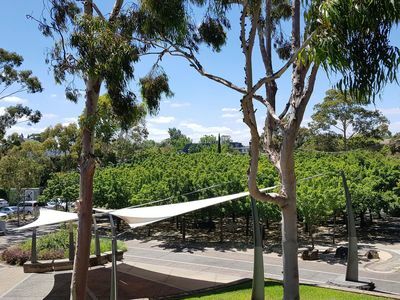 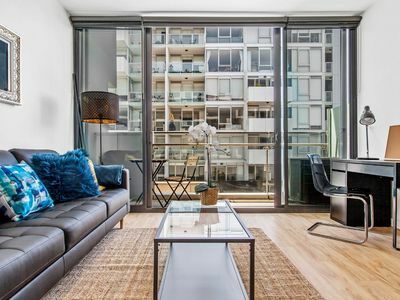 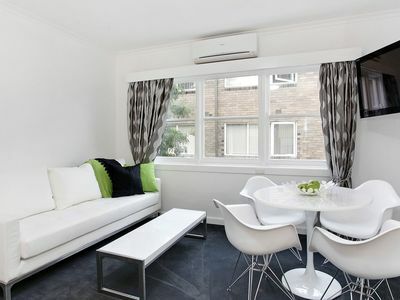 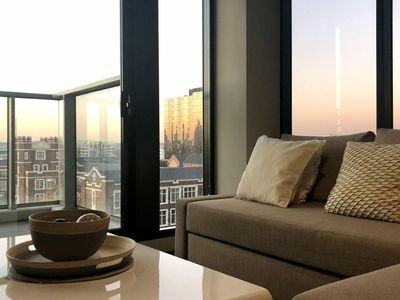 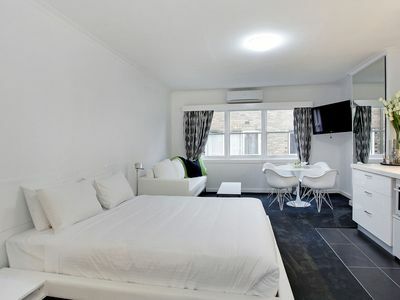 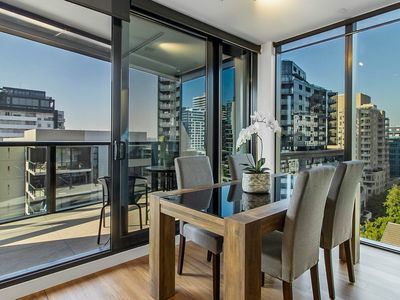 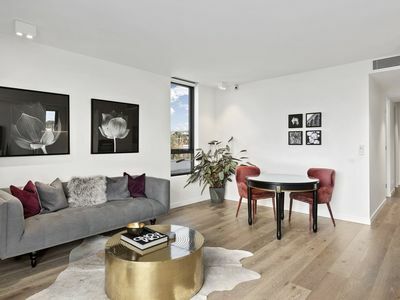 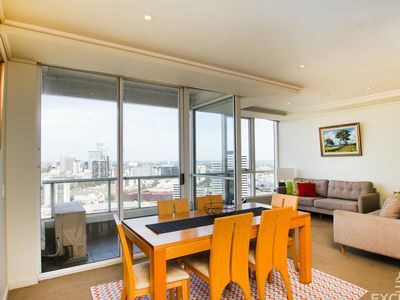 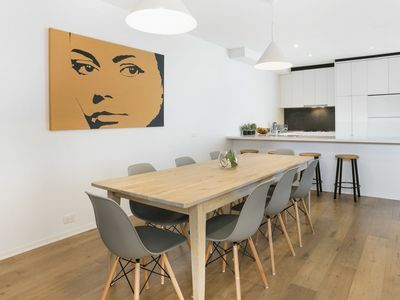 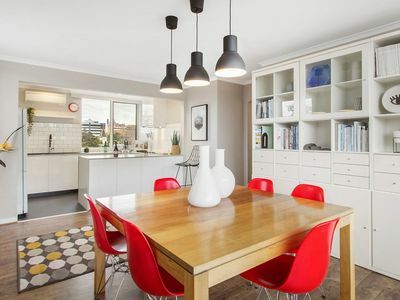 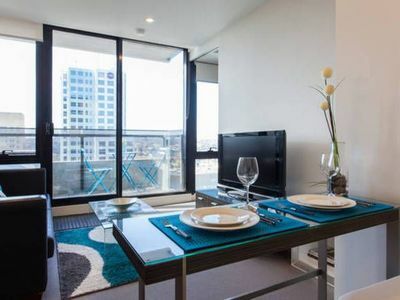 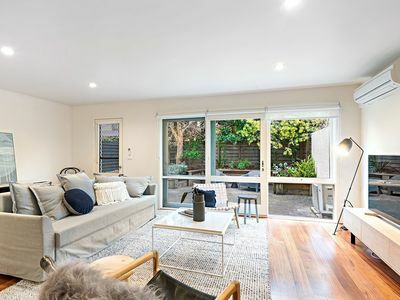 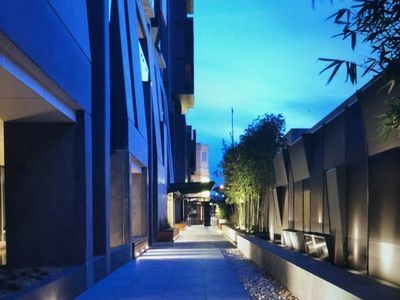 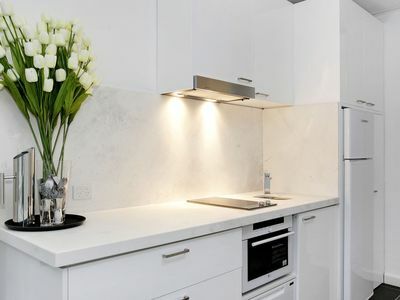 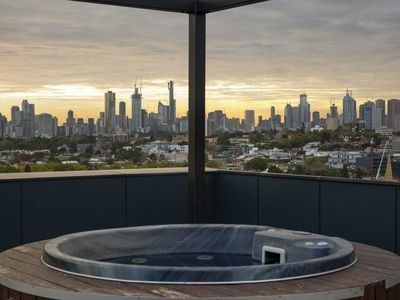 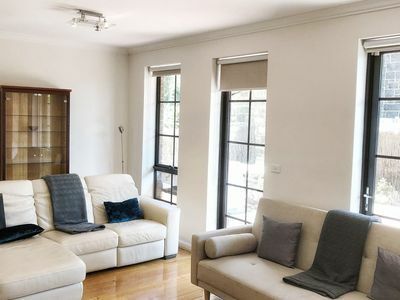 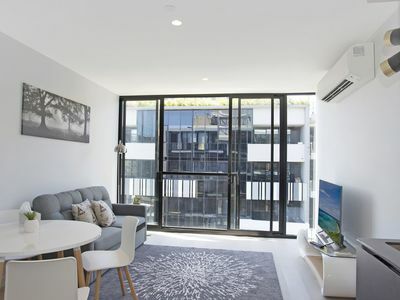 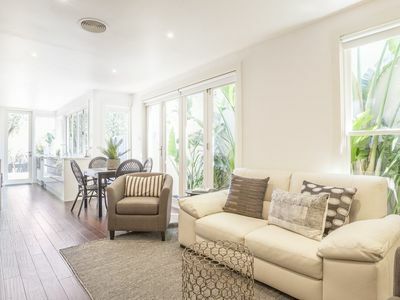 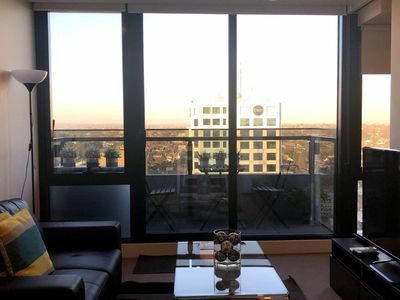 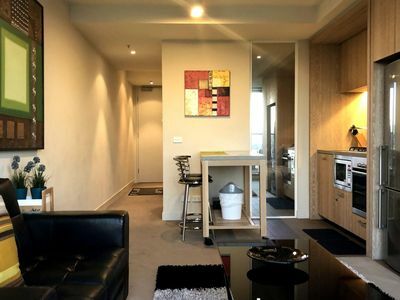 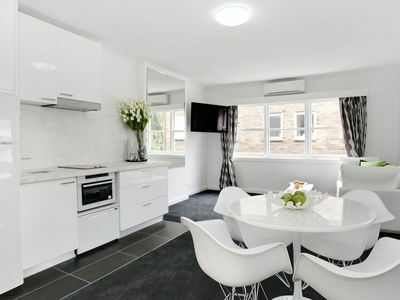 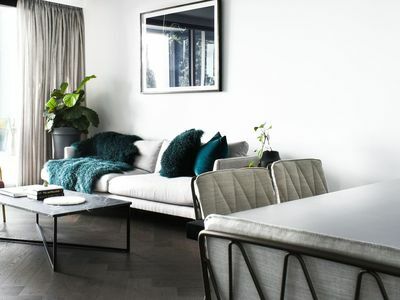 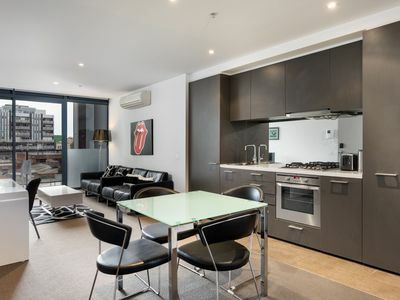 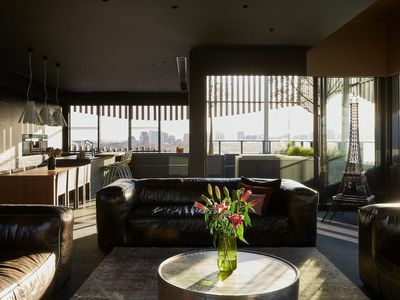 Take advantage of discount accommodation packages when you book your short-term rental accommodation in South Yarra holiday with Stayz.